#TheRealIsBack. 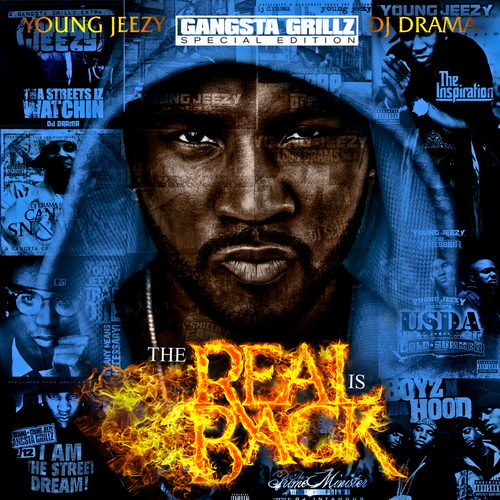 The prequel to TM103 has dropped as Young Jeezy teams up with Dj Drama for a special edition of Gangsta Grillz. 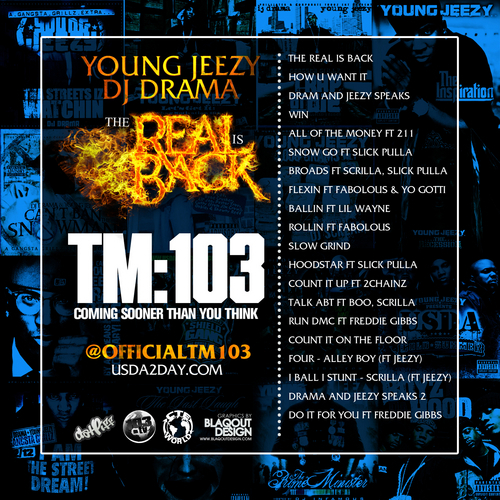 This street certified mixtape features some of the realest in the game, Lil Wayne, Fabolous, Yo Gotti, and Freddie Gibbs. Click the read more tab for the download links and stream.